Coffee drinkers may have more to worry about than the jitters. A new study published in the journal of Investigative Ophthalmology & Visual Science reveals that drinking more than three cups of coffee a day can lead to vision loss and blindness. 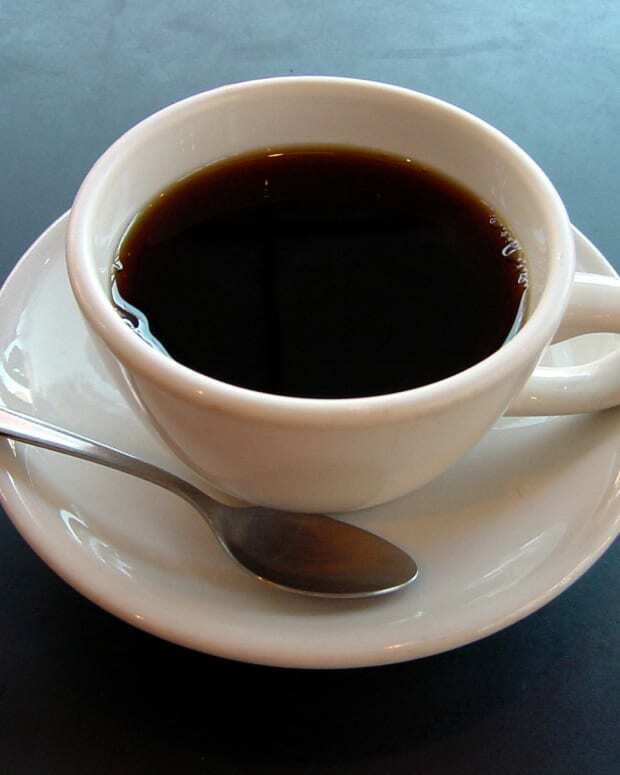 According to the Daily Mail, researchers from the Brigham and Women&apos;s Hospital in Boston found that the compounds in coffee can cause excess pressure in the eyeball, which can lead to an increased risk of developing exfoliation glaucoma—a condition that happens when film from the eyeball or iris is rubbed off and subsequently clouds vision. This leads to inter-eye pressure that increases the probability of glaucoma. To reduce the risk for developing the disease, the study’s findings recommend decreasing daily coffee intake. The study included research on large populations of both men and women, where a positive association was found between heavy coffee drinkers and glaucoma or vision loss. However, other medical professionals claim the study seems to lack strong conclusions. According to him, the research is missing other potential variables that might have influenced the outcome of the study, such as a participant’s family history of eye disease or glaucoma. Could Birth Control Pills Make You Healthier?